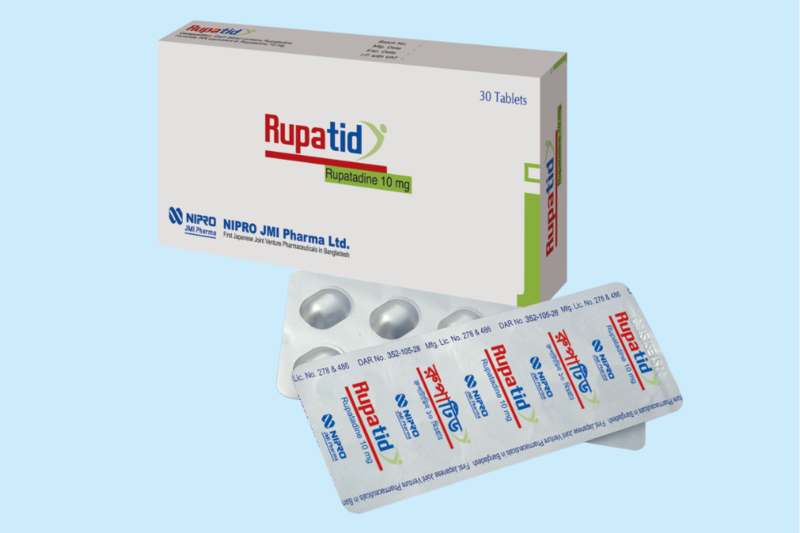 Rupatadine is a long-acting, non-sedative antagonist of histamine H1-receptors. 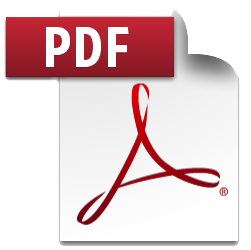 It also, antagonizes the platelet-activating factor (PAF). Both histamine and PAF causes bronchoconstriction and lead to an increase in the vascular permeability, acting as a mediator in the inflammatory process. This double mechanism of action gives Rupatadine a major clinical efficacy regarding agents that show an isolated antihistamine action. Rupatadine possesses other anti-allergic properties such as the inhibition of the degranulation of mast cells induced by immunological and non-immunological stimuli, and inhibition of the release of cytokines, particularly of the TNFa in human mast cells and monocytes.